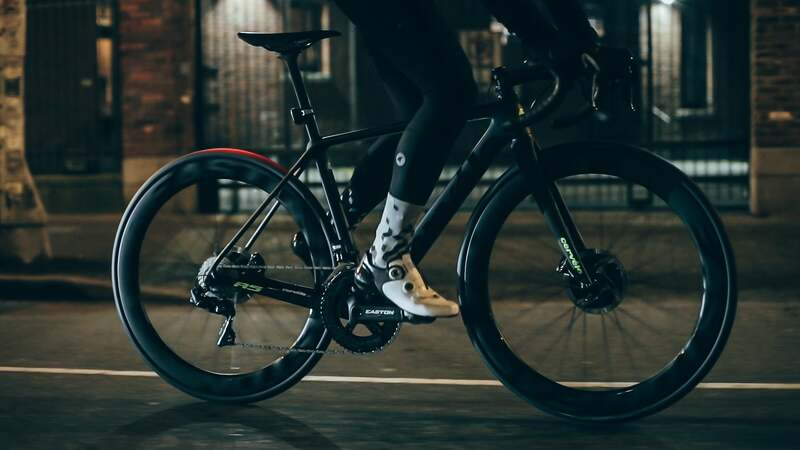 On the heels of announcing a new EA90 alloy crank and EA90 SL stem last week, Easton has two new carbon wheelsets to unveil: the EC90 SL disc and the EC90 Aero55 disc. They will be on display at the Sea Otter Classic in Monterey, California later this week, April 11 to 14. Look for a review in the near future in PELOTON, but for now here’s what we know. The new Fantom rim shape is optimized to balance aerodynamics, weight and stability. 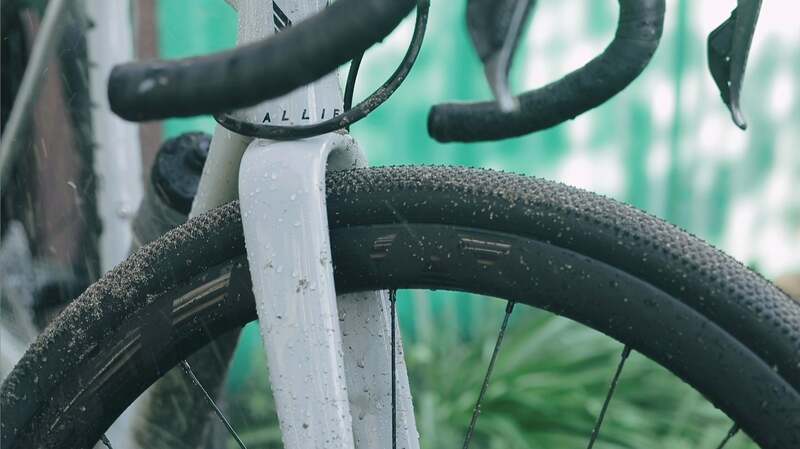 New Vault hubs are designed for durability even in the demanding terrains of gravel and ‘cross confidently. 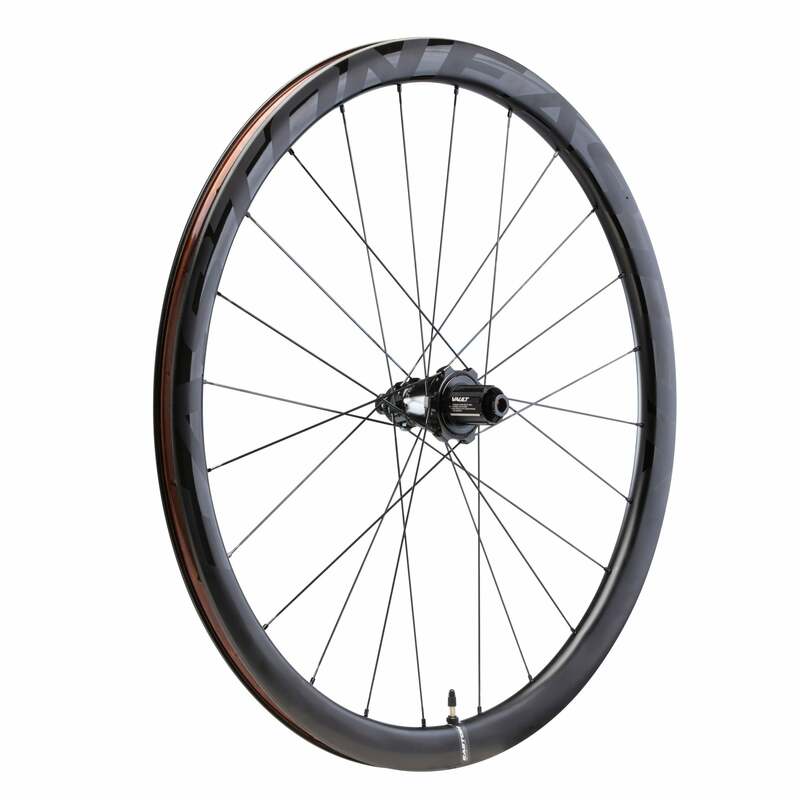 Easton has a two-year warranty for any wheel damage on these wheelsets. The EC90 SL is a 38mm-deep wheelset ready to take on everything from climbs to ‘cross and handle whatever abuse the road delivers. 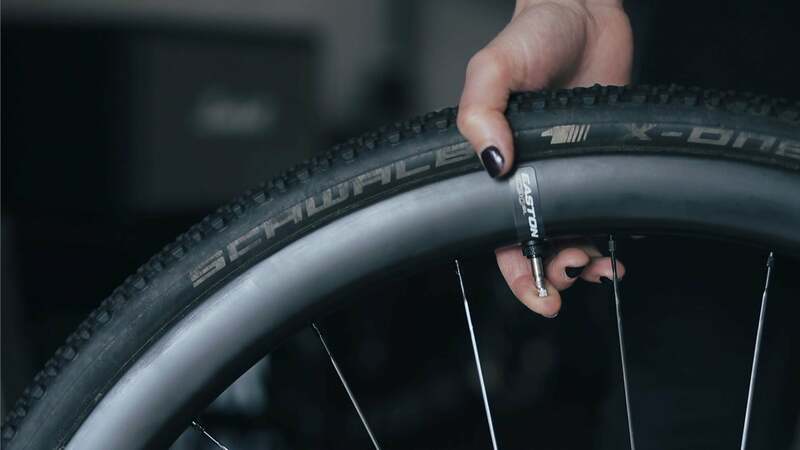 With a wide 19mm internal and 28mm external rim width, this stealthy matte carbon wheelset is ready to take full advantage of high volume tubeless tires. And with disc brakes, these 1,485g hoops are designed to be equally at home on your whole fleet, from a 1x gravel bike to an aero road frame. 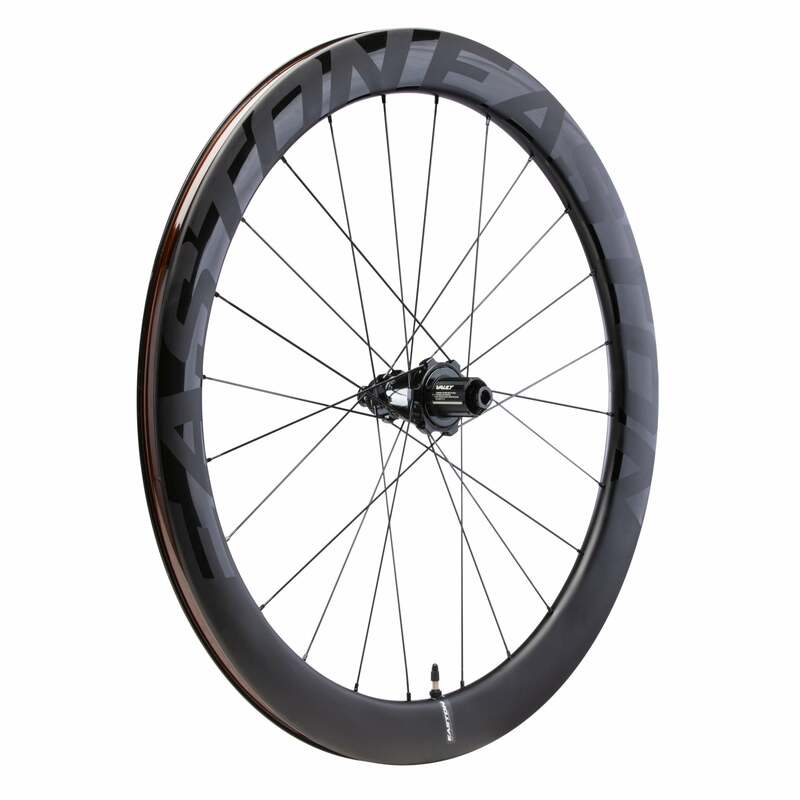 For those wanting to maximize their aero advantage, Easton has designed the 55mm-deep EC90 Aero55 disc to hold up to everyday use—no more swapping out training wheels for race wheels at every race. Or swapping between carbon and metal specific brake pads for that matter thanks to the disc brakes. 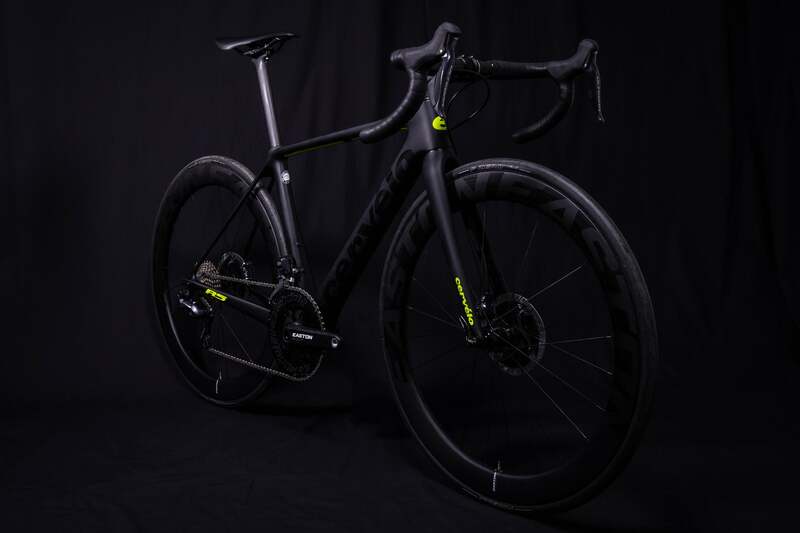 Like the EC90 SL, the Aero55 has a 19mm internal and 28mm external rim width which is supposed to help increase cross-wind stability while allowing for wider tires without an aero penalty. And at a claimed 1,545g, these aero benefits won’t come at the expense of weight. Both wheels are built around a new rim shape that Easton is calling Fantom. It’s a curved shape with a wide rim width that creates a near continuous profile with larger tires. Through its own testing, Easton determined that the optimal rim depth where aero advantages begin to be outweighed by increases in weight and decreased stability is 55mm. 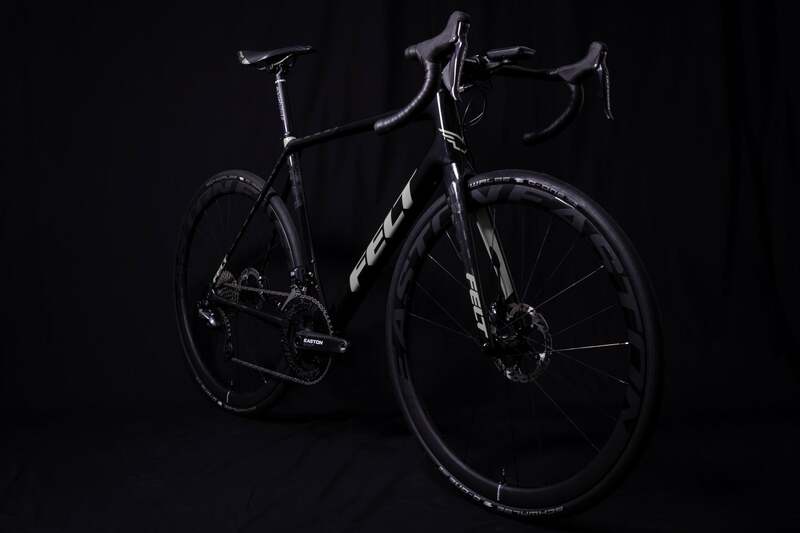 The Aero55 aims to balance aerodynamics, weight and stability to create the best possible overall deep section wheel. And the advantages of the Fantom rim shape extend to the 38mm-deep EC90 SL wheels as well in a package that can better handle more varied roads and terrains. Both rims are laced to Easton’s new Vault centerlock hubs. With cyclists demanding more from their wheels than ever, durability was a priority in the new design. These new hubs use larger bearings on a wider bearing stance as well as improved seals to reduce the amount of time spent on maintenance. And they are convertible to all major axle standards without any tools. Easton is so confident in the durability and performance of these wheels that they have a new two-year warranty for the original purchaser regardless of what the damage is or how it occurred. 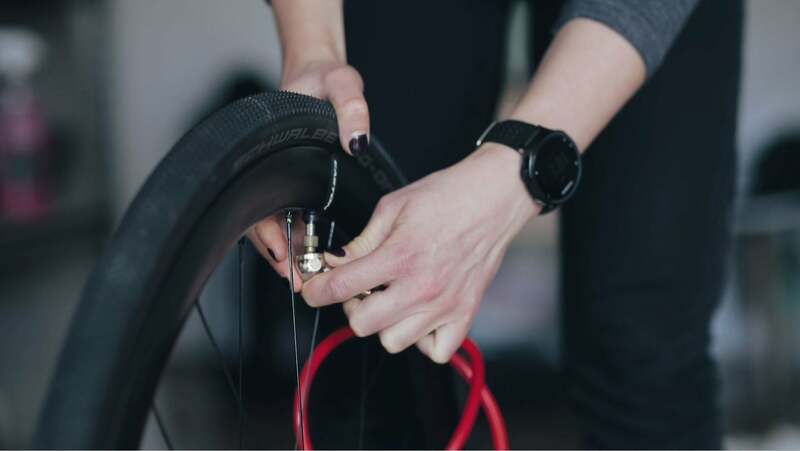 This applies to any part of the wheel, be it rim, hub or spokes. Stay tuned for a review in the near future in PELOTON.